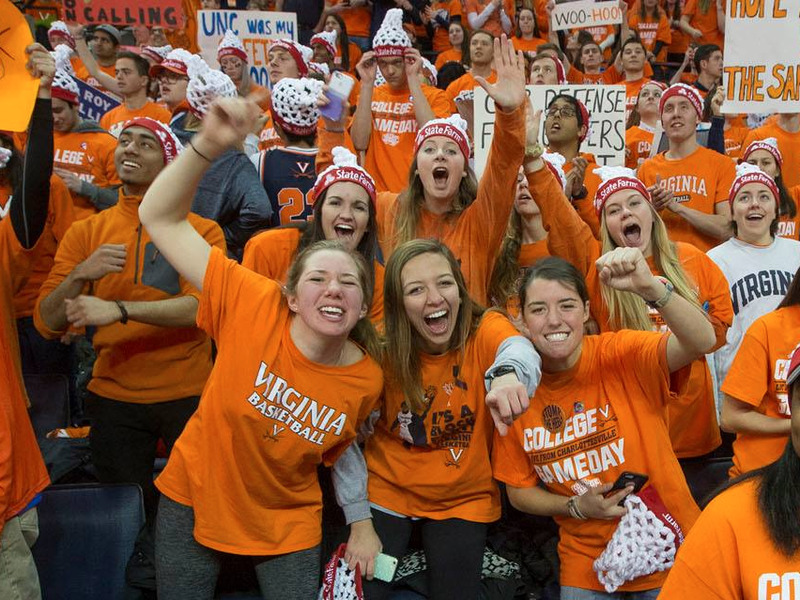 The University of Virginia’s new president, Jim Ryan, announced during his inaugural ceremony that some in-state students will be able to attend the school tuition-free. The provision would apply to students whose families earn less than $US80,000 annually. Students whose families earn less than $US30,000 will also be eligible for free room and board, Ryan said. University of Virginia says it currently meets 100% of its accepted students’ demonstrated financial needs with loans, grants, scholarships, and work-study programs. The announcement follows years of consternation about the rising cost of higher education, which has contributed to the more than $US1 trillion in outstanding student loans in the US.